450.00 sqft. - 1100.00 sqft. 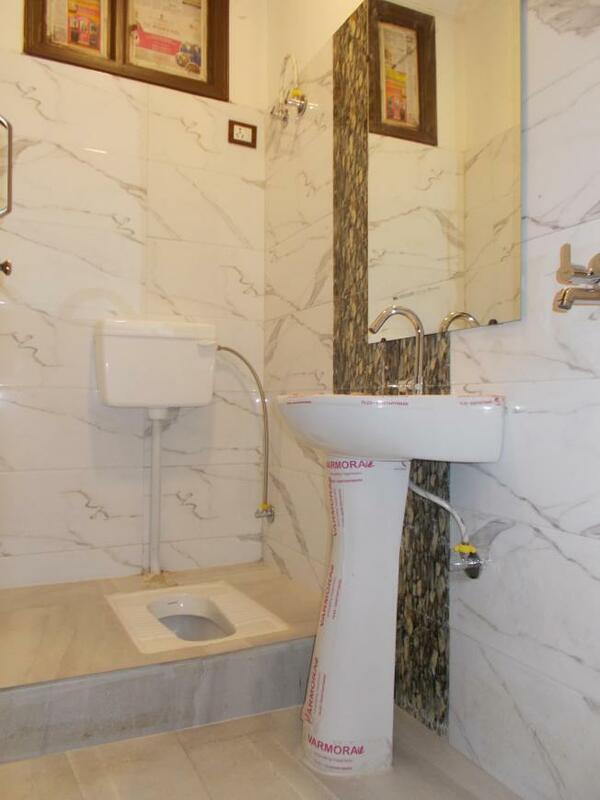 The spacious Apartment at Vaishno Homes comes with many modern amenities including . 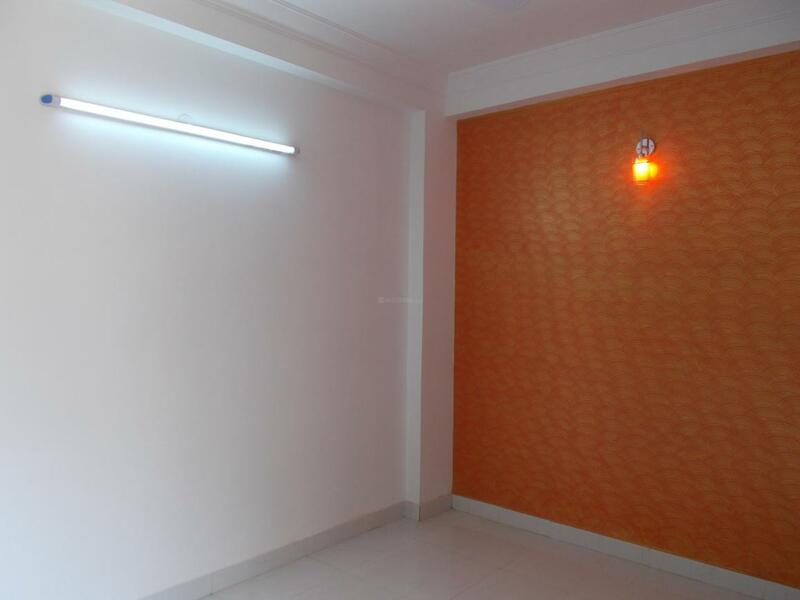 The Apartment size starts from 450.0 sq ft. DLF Ankur Vihar is well-connected to other parts of city by road, which passes through the heart of this suburb. 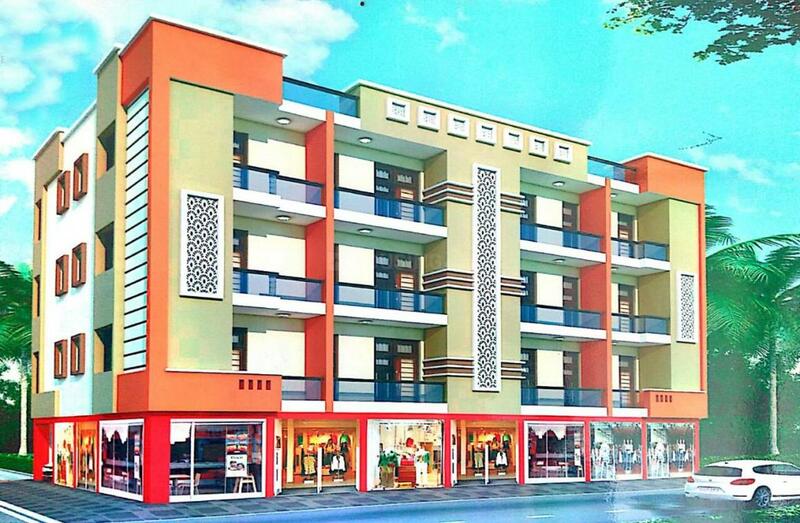 Prominent shopping malls, movie theatres, school, and hospitals are present in proximity of this residential project.